Oh, hello there! Been distracted this pas few months because i have piles of clothes, shoes and stuffs to pack in since i' m moving back to my hometown. I'm the type that always clear out my closet when it comes to old outfits (you know, get rid the old and get the new ones lol), and these stuffs was just like keep showing in my closet out of nowhere even though i cleared up and pack like hundred times. Are this thing happens to you to or is it just me? lol. Anyway, now i have an almost empty drawer and it's going to be fun to start filling them with newer stuffs. 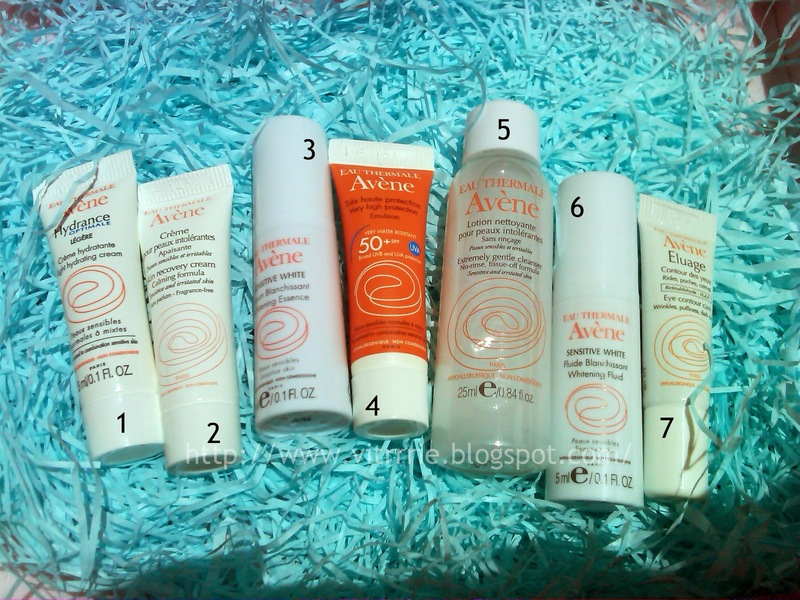 Talking about new stuff, let's check the Avene Special Vanity Trove that came earlier this month. I ordered them in February and somehow it was arrived around 2 weeks later, i can't recall because the uncertainty of waiting kills me. Let's take a look! 1. Avѐne Hydrance Optimale – Light Hydrating Cream. Specific care for skins which are naturally hypersensitive or have been over-stressed by various aggression. 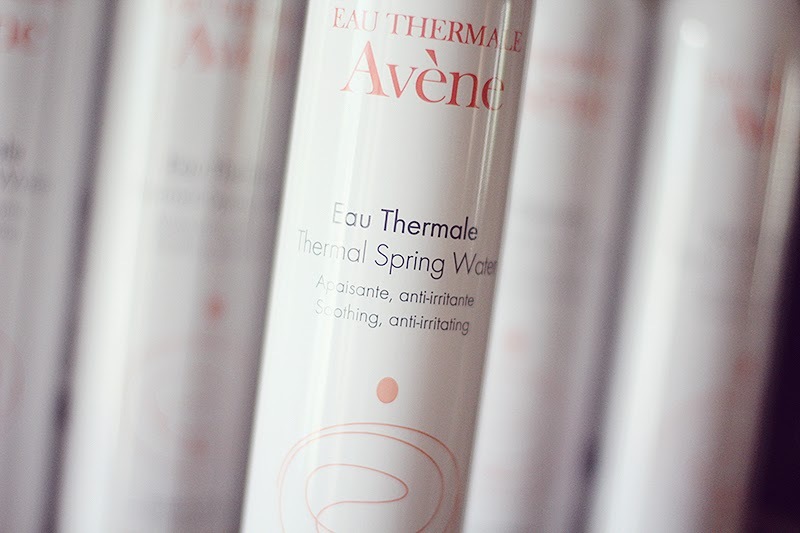 Containing high percentage of Avѐne Thermal Spring Water (67%), quickly calms irritation reconstitutes, the hydropolic film and strengthens the natural defense mechanisms of the skin. Parabeans, fragrance and colorant- free. Whitening fluid specially designed for normal to combination sensitive skin. Fragrance-free. Apply two doses morning and evening to entire face and neck. Do not expose skin to the sun or use sun protection. Very High Protection for normal to combination sensitive skin. Contains 50+ SPF, Broad UVA and UVB, Parabeans-free, and water resistant. 5. Avѐne Extremely Gentle Cleanser. No-rinse, tissue-off formula for sensitive irritated skin. Anti-aging restructuring wrinkles, puffiness and dark circles. Stimulates the natural of Hyaluronic Acid. The texture is rapidly absorbed. Apply each evening, gently dabbing from inner corner, upper and lower eyelid. 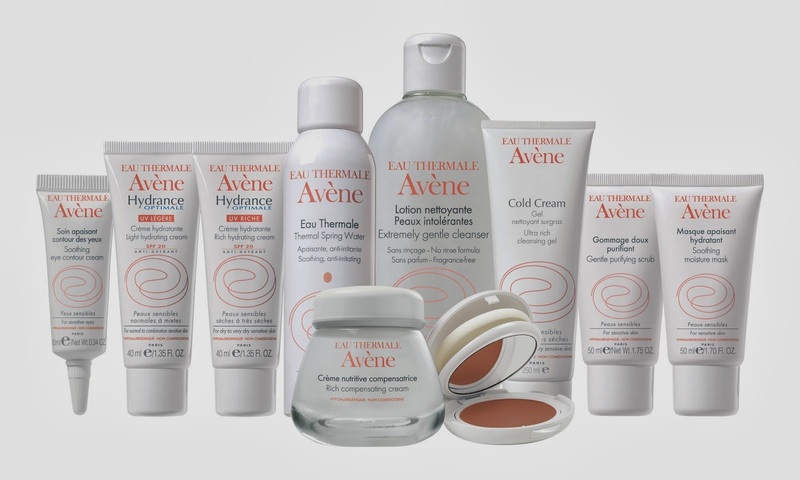 Avène skincare brand has a wide range of products which i really interested in trying. Here's some of their products. 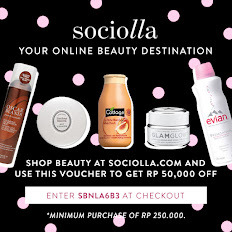 Each products contains the Thermal Spring Water as main ingredients. I love how it really hydrates and leaves your skin feels really sooth, supple and calm. I found that the cleanser (5) gives the best calming effect on the skin. While, the serum (3) doesn't give that much of effect or i should probably give it more time. I found the Eye Contour Care (7) does its job, i feel my under eye's fine lines are a bit tightening. 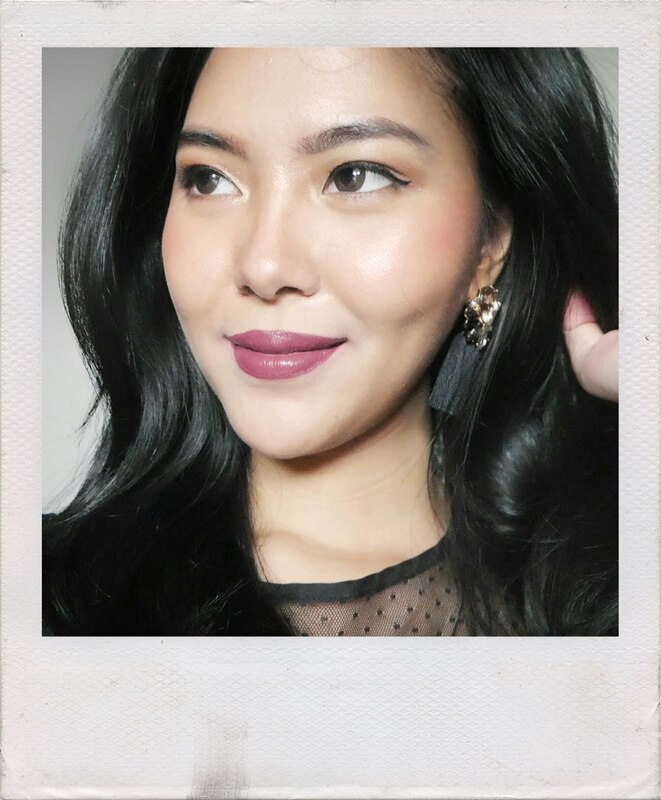 After a several times of using, feels like i' m wearing a concealer under my eyes. It doesn't brighten it, just tightening it, is probably the suitable words for that. All of their products are absorbs really well in my skin in just a second, doesn't feel greasy and sticky so i love that. Most of their products are fragrance-free so the smell of these products mostly..like a crayon. lol, seriously. But not in a disturbing way. I love how Vanity Trove always giving a wonderful gifts as their quiz reward (which open really often). 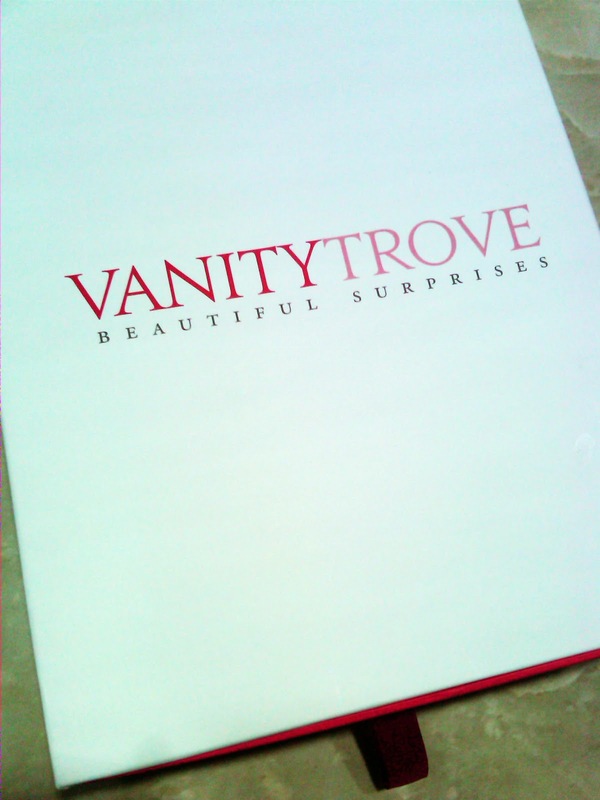 Wrapped beautifully and looking elegant, Vanity Trove ID gives some range of Avène skin care products so i can try a few of their products. They give extra products too, thanks! I'll update when i' m finish with these cutie pie. 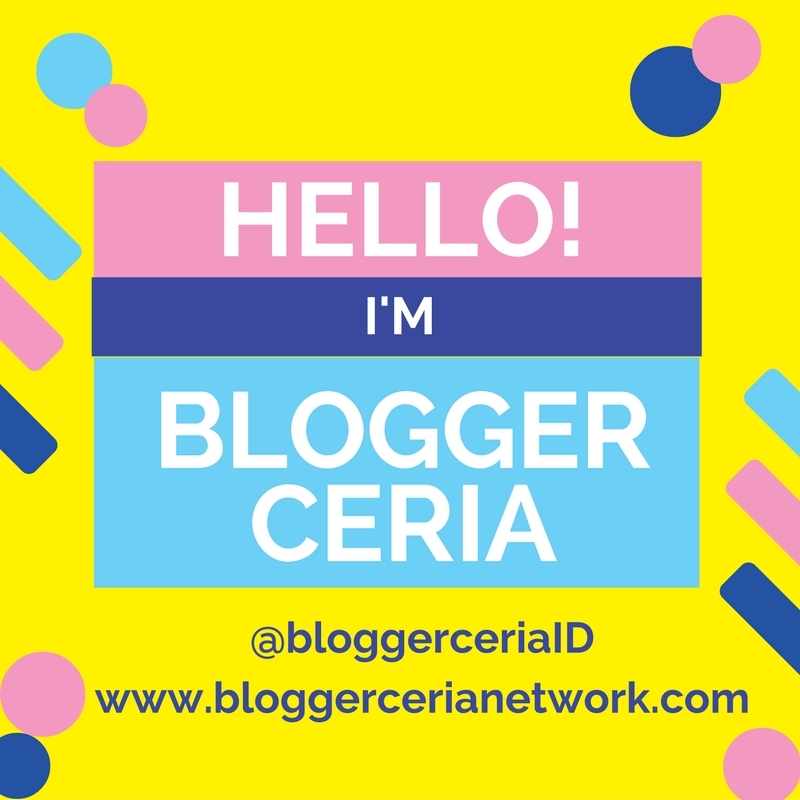 Check out my social media accounts, you can see their portals o my side bar and don't forget to check my Vanity Trove account. Thanks for coming by!